At Complete Plumbing and Rooter, we are proud to offer plumbing financing plans for your needs. 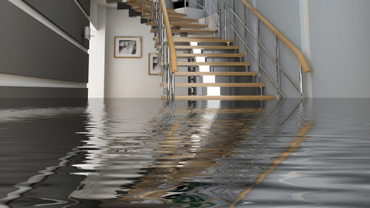 At Complete Plumbing and Rooter, we understand that life can sometimes leave you with unexpected plumbing problems that require professional repair. 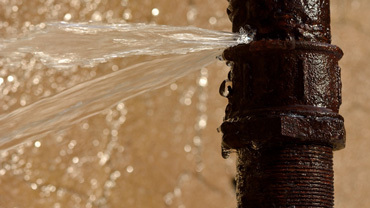 Many of these plumbing issues bring the functionality of a home to a complete halt. While the plumbing system in a home or business is essential to everyday life, it doesn’t always mean that you will have the money to set aside for thermostat repair, a broken hot water heater, faucet repairs, or other plumbing repairs and installation. We never want our customers and clients to have to suffer from prolonged plumbing problems. That’s why we are proud to offer attractive plumbing financing plans to work with a variety of budgets. Our plumbing and rooter experts are happy to provide you with a free estimate on most plumbing repairs and installations. If requested, they can then go into detail about the California financing programs that we work with to ensure you have enough funds set available for the plumbing work that needs to be completed. 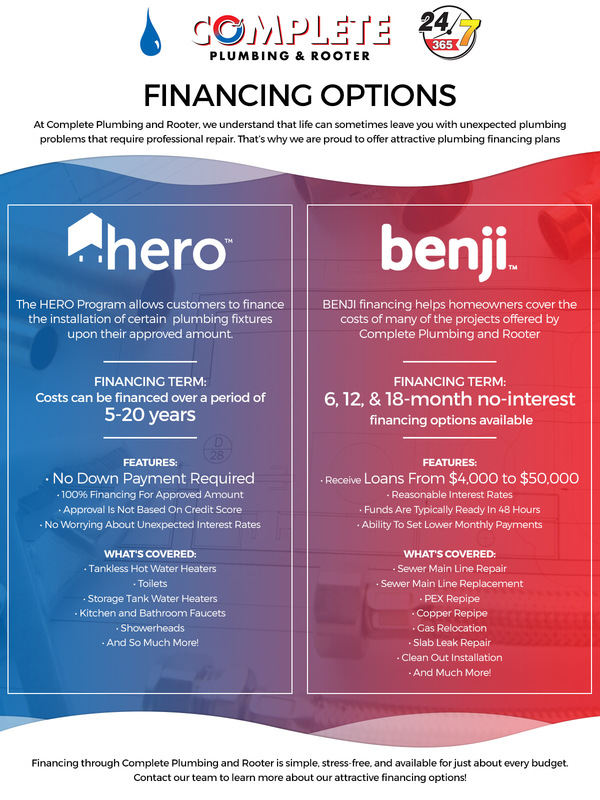 We are proud to offer the following plumbing financing options to our customers. The HERO Program allows us to offer our customers an efficient way to finance plumbing and rooter repairs and installations. With no down payment required, the HERO Program offers homeowners 100 percent financing for the installation of certain plumbing fixtures up their approved amount. Depending on the project, the cost of the services can be financed over a five to 20 year period. With HERO, you don’t have to worry about approval based on a credit score, nor do you have to worry about bothersome interest rates showing up unexpectedly. What Does The HERO Program Cover? BENJI Project Financing allows our customers and clients to finance any project that we offer, always allowing them to pay reasonable interest rates and select the financing term length. You can choose from six, 12, and 18-month no interest options and receive loans from $4,000 to $50,000! Plus, your funds are typically ready within two days! BENJI makes managing your finances simple and stress-free. You not only will be sent monthly bills, but you have the option to set up lower monthly payments — for those times when the funds may not be readily available — and then pay extra whenever you choose! What Does BENJI Project Financing Cover? At Complete Plumbing and Rooter, we are passionate about what we do and are committed to providing the best plumbing services in Chino and the surrounding areas. To learn more about our plumbing financing options, contact our caring plumbing company. Find out how you can have an affordable solution to upgrading plumbing system and fixtures and enjoy a more comfortable home for years to come!